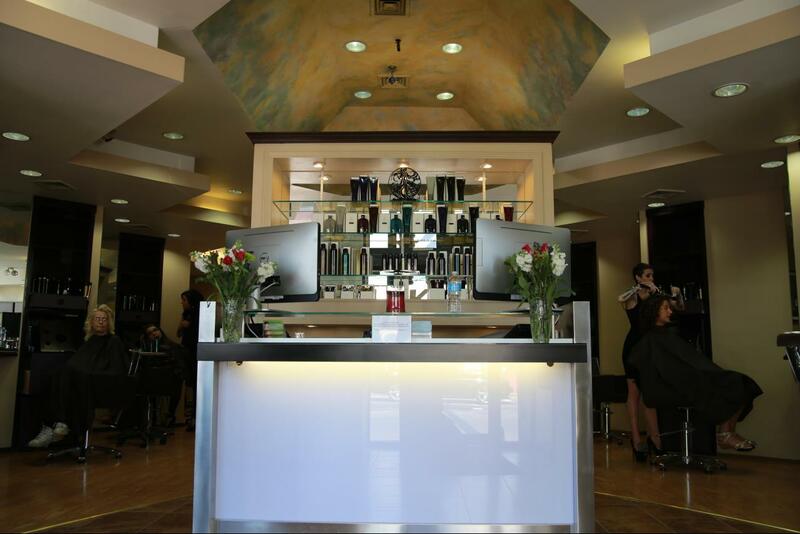 At Kristen Salon, our staff of highly trained professional hairstylists will help you find the look that is right for your personality and lifestyle. We are passionate about our work, we continue our training to master the latest techniques in hair color and care, Offering you elegant, gorgeous, fun styles that suit your individuality. We want you to look stunning even days after you have left our Salon, we provide you with the tips and products you will need to help you maintain your style at home. Our highly trained staff offers complete hair care services, from the latest haircuts to the most sought after hair colors, we do it all. Updos for special occasions are even available upon request.